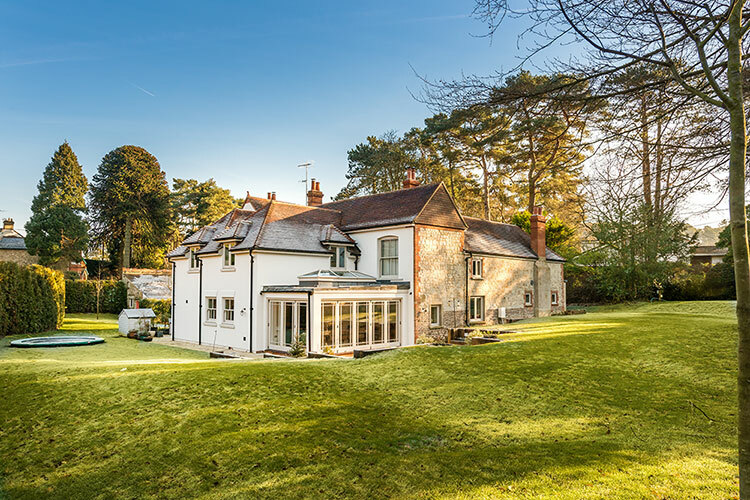 Magnificently restored Grade II listed Heron Court is nestled in the Bourne Valley, just south of Farnham. The original part of the house dates back 450 years and was derelict and uninhabitable when Searchfield Homes bought the house and grounds and set about restoring the historic architecture and creating a home fit for twenty first century living. The project was a huge challenge but it was also one of the most interesting and satisfying projects ever undertaken by the Searchfield Homes team, which is why we’re thrilled to be recognised in this year’s Evening Standard awards with a ‘Highly Commended’ in the Best Residential Conversion category. The Evening Standard New Homes Awards are among the most coveted in the housebuilding industry. Winners were announced at a gala luncheon Mayfair’s Dorchester Hotel on 19th May 2017.